The joining fee is $25 (single) or $50 (couple) and covers your membership until 30th of September, in any one year. Membership will be confirmed once payment is received. 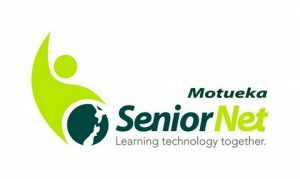 Our bank account: SeniorNet Motueka Inc. 03-1354-0179057-016, at the Nelson Building Society. For couples, please fill in a form for each person.